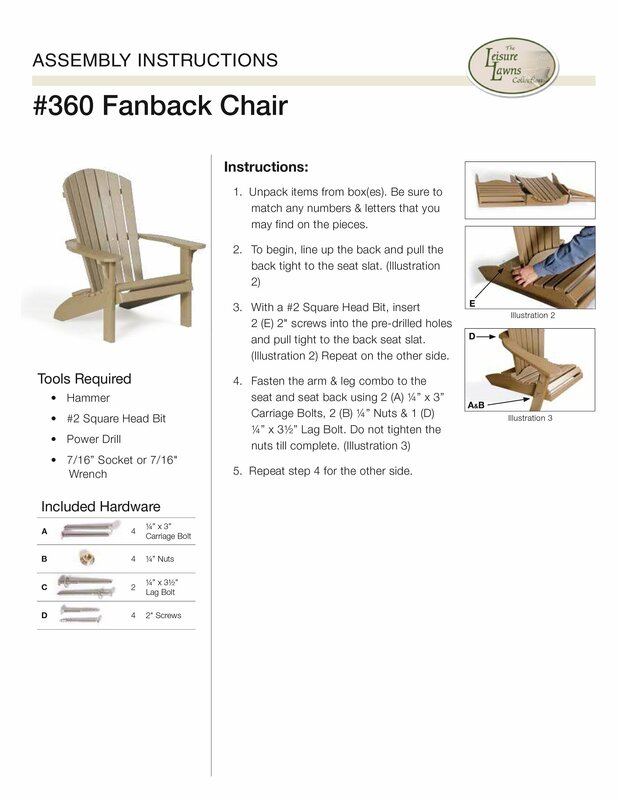 This set of American made outdoor furniture includes two poly Adirondack chairs and a matching poly table. These Adirondack chairs and table are made by the Amish - built with integrity and quality. They are built to last for many years, unlike the disposable imported Adirondack chairs that are often sold at very low prices. 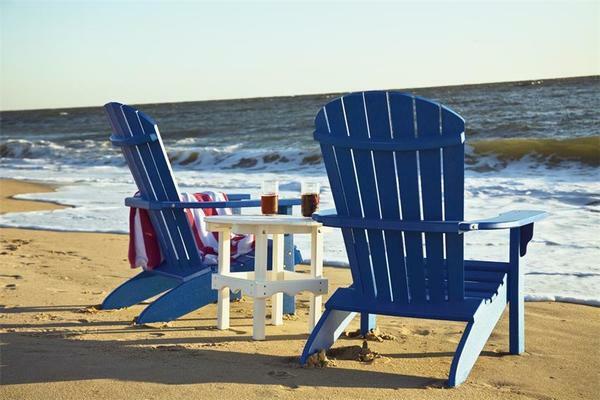 These Adirondack chairs and table exude value in their beauty, comfort, strength and durability. Maintenance free poly outdoor furniture is environmentally friendly - made from recycled milk jugs and similar plastics. Your poly Adirondack chairs will not chip, crack, rot, or develop mold. They are easy to clean and are highly weather resistant. Enjoy your Amish made Adirondack chairs and table on the dock or the beach. They are wonderful for relaxing in a yard or garden and also are very stylish additions to a patio or poolside. Wherever you choose to enjoy your poly Adirondack chairs, you'll find them to be a favorite place to rest and relax.